What kind of artist do you consider yourself? I am a photographer, but I am a cheater and combine the medium with whatever is appropriate to explore perceptual behavior. I make photographs to serve as objects and catalysts. Statement: I am interested in the constant negotiation between the self and an exterior environment. I believe humans are in a continuous process of taking in, analyzing, and synthesizing our surroundings to create symbols and narratives that define our identity. I explore my personal experience as a reference, and mostly use photography to document the emergence of my own perceptual behaviors. In the studio, I re-interpret these photographic documents by intuitively combining them with object making. The culminating artwork is a record of the phenomenological action of “seeing” space and time and “reseeing” by way of reacting to that initial document. What drew you to Comfort Station, and what do you plan to do/what did you do with the space? The show at comfort station was organized by High Concept Laboratories, specifically Rachel Ellison. 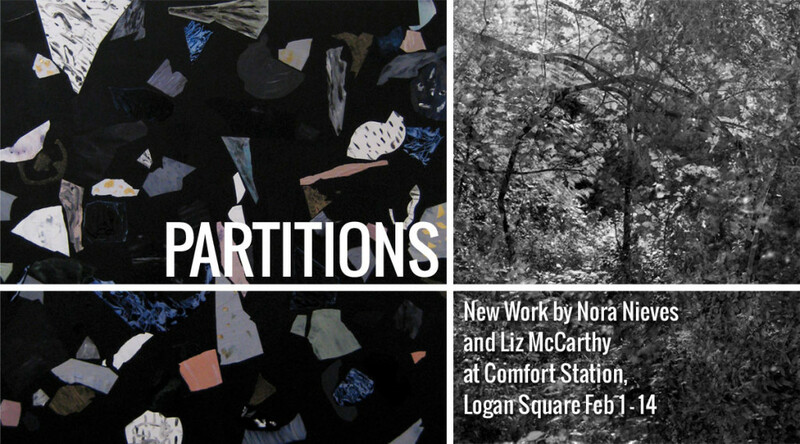 I did a residency there last summer, and “Partitions” was the follow up exhibition with Nora Nieves, another artist in residence. 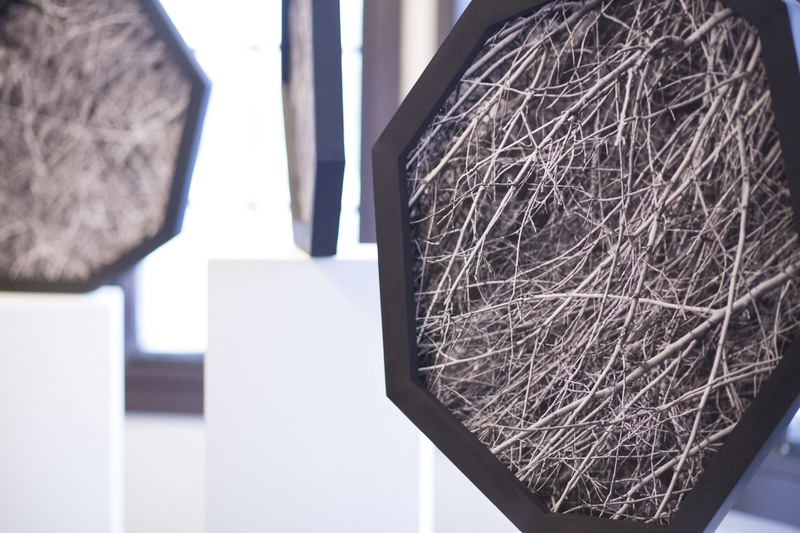 The pieces in the show were all emblematic objects exploring alternative ways of visually representing time and synthesizing landscape. All these pieces were interested in the perceptual process of taking in one’s surroundings and reducing or formalizing an experience into a representation. 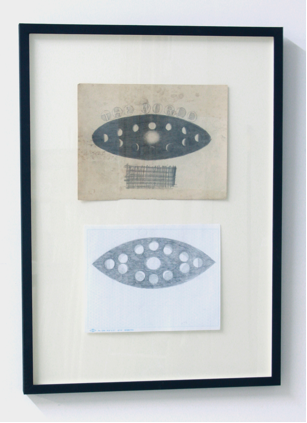 One of the main pieces that encouraged a lot of work in the show was a found diagram drawing of the earth moving around the sun dated 1929. I was interested in how this diagram still remained as a relevant way for our culture to visualize our relative placement in time and space. I made a reproduction of this drawing because it is the same model I imagine when visualizing the earth rotating around the sun, a simple ubiquitous text book symbol of the motion that effects all earthlings. 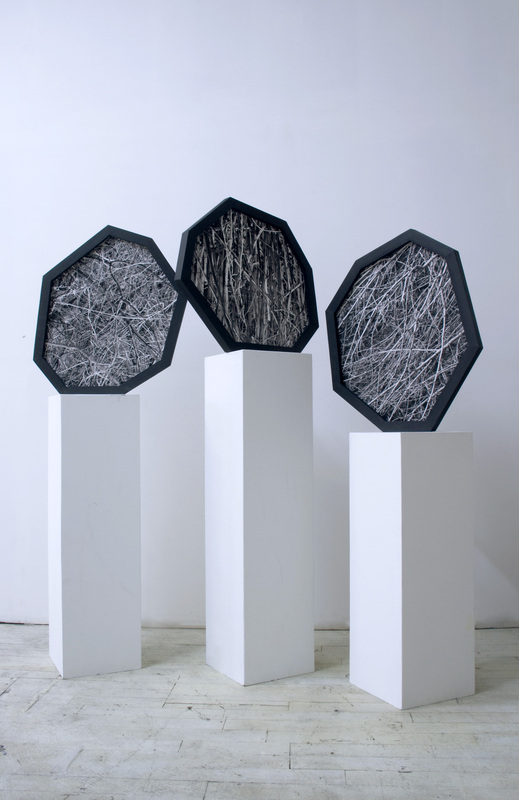 Most of the work in this show was also using variations of a dodecagon shape (a twelve sided polygon). I like this shape because it is the lay out of a clock and can be a representation of the 12 months calendar year. I built this structure large scale to photograph, and manipulated the shape in simple drawings. What artist from all of history would you like to invite to dinner, and what would you feed them? Carl Jung. Yeah yeah, you think he is not an artist, but he created a really amazing manuscript of illustrations as a young man of symbolic forms and narratives. This manuscript, a study of his own psyche, is reflected in his theories throughout his career. Art is philosophy. We would do something casual for dinner. Maybe grab some comte cheese, baguette, sausage, and three bottles of red wine. We would sit under a tree in a park somewhere, eat, drink, and hash it out until it started raining or one of us passed out from the drink. What is your favorite food memory? What piece of art do you secretly want to steal? I guess as an artist that makes objects, I sort of become uninterested in actually owning objects. I think the making of the objects is more interesting, and I have amassed too many of my own. So I will tell you about the objects that I want to make. I am currently obsessed with a William Wegman piece “Basic Shapes in Nature” where he made a mask of the Bauhaus style circle, square and triangle, and stood in different landscapes. So in one image he is on a mountain with the triangle on his head, and another he is among rocks with white circle on his head. A lot of my work is influenced by anthropological artifacts/art. 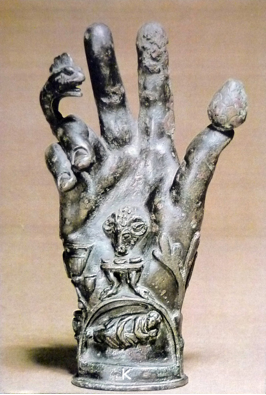 Most recently I have been really into Roman cult of Sabazios/Dionysus ‘Hand of Power’, a symbolic hand decorated the symbolic objects associated with that cult following. Not much is really known about the exact use of hand, but I am interested in the way the bodily object is taking on the symbolic qualities of whatever the ideology was. I have been replicating similar hands with clay. 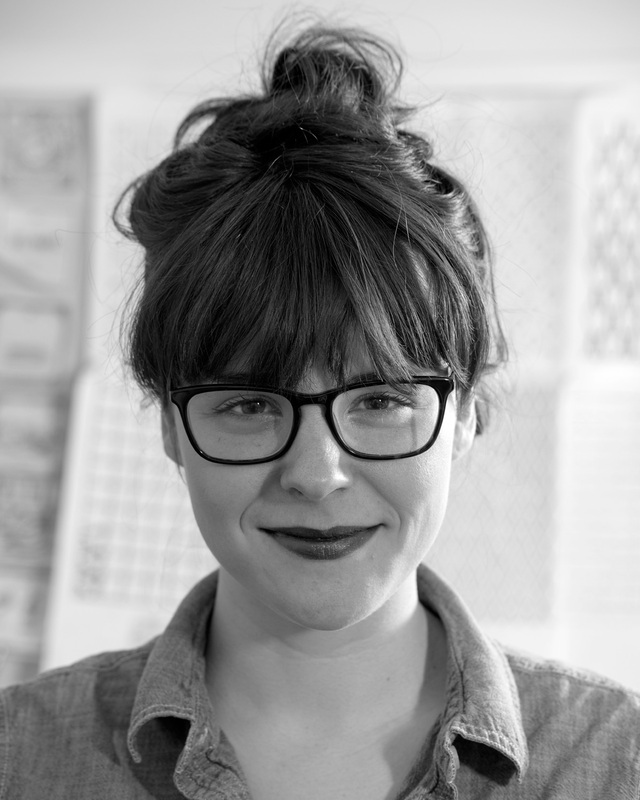 Jess Colvin is a Chicago native who got her BA in Graphic Design from Trinity Christian College. 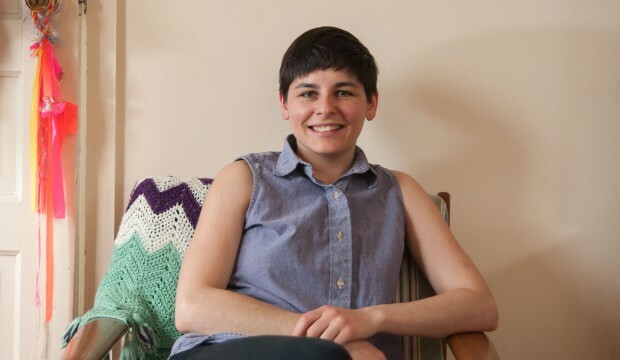 She is regularly gaming, designing, and experimenting with recipes found on Pinterest. Jess also dabbles in theatre, works for Groupon and has a life-long dream of owning a corgi.